Further to your article titled ‘Several Activists Leave Transparency International’ on today’s Daily Mirror front page dated 26 January 2017, we wish to place on record our disappointment that the Daily Mirror did not seek a comment or clarification from Transparency International Sri Lanka. We further wish to state that certain employee contracts, such as the referenced Senior Manager’s, have not been renewed due to several factors, including the actions of employees done in bad faith and against core institutional values. This has been misrepresented in your article as TISL employees voluntarily leaving the organisation. 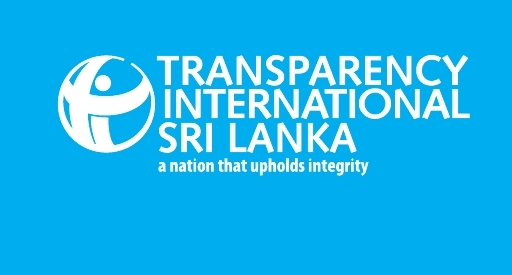 We would further reinforce that all transactions at Transparency International Sri Lanka are subject to institutional and project external audit processes. We would therefore expect a front page correction to rectify this inaccuracy.